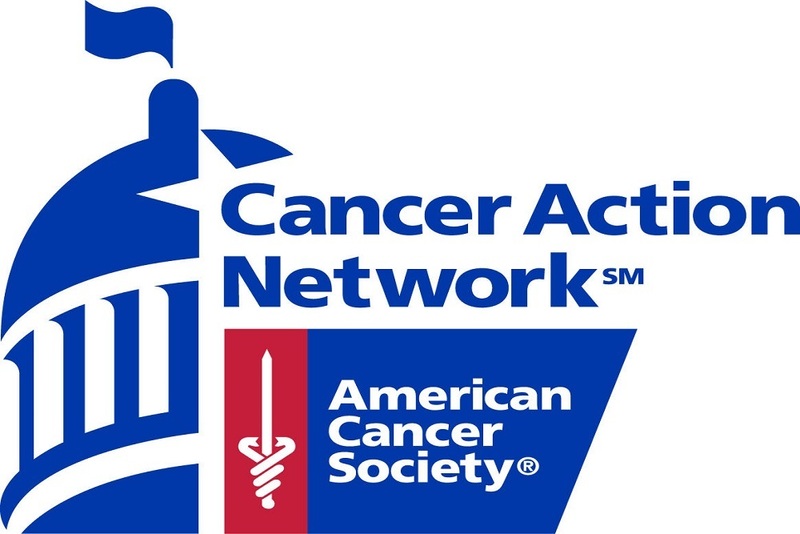 American Cancer Society Cancer Action Network issued the following announcement on May 22. While we support patients’ rights to access medications that could be helpful to them, this particular legislation which is expected to be voted on in the House of Representatives this week would allow unproven therapies and treatments to be administered to patients without Food and Drug Administration (FDA) notification or involvement, and with no standard for patient informed consent. The legislation would roll back essential patient safeguards and could result in patients being harmed by unproven, and potentially unsafe, therapies. Furthermore, the legislation would significantly restrict FDA’s ability to stop access to an experimental therapy and would remove expert consulting requirements on dosing and other important safety measures currently provided by FDA. The Federal Government already allows patients to get experimental therapies through its expanded access or compassionate use program. Statistics show that FDA approves over 99 percent of such requests while preserving patient protections. Rather than move forward with the current legislation, patient groups urge lawmakers to continue working with them to find safe ways to broaden patient access to new treatments without jeopardizing patient safety. A copy of the letter sent to Members of the House of Representatives can be found here.